For those who do not like the process of a traditional four year program, there are apprenticeship programs, which are often called ‘the other four year degree’. Apprenticeships are excellent options for those who are not fans of traditional schooling and do not want to spend four more years inside a classroom before they obtain any real life work experience. Additionally, they can be great options for those who want to start a new career path. Apprenticeships these days are a little different than they were several decades ago. Now they are regulated by state governments and require a specific number of working hours and classroom instruction to be completed. Additionally, most apprentices must pass a state issued exam before they can be elevated to journeyman status. Along with these differences from decades ago, apprentices these days start getting paid immediately. The pay is usually pretty close to minimum wage or 50% of a full journeyman’s pay; however, pay rates typically increase at regular six to twelve month intervals. Many apprentices get fringe benefits immediately as well which usually includes health insurance and retirement savings. 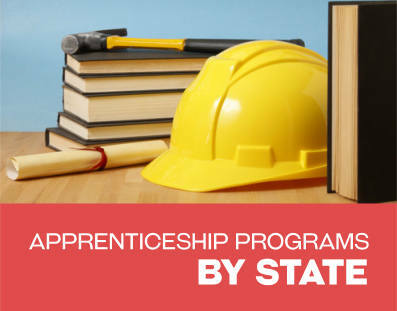 The state of Mississippi offers a wide variety of paid apprenticeship opportunities. Most programs are offered through local unions. 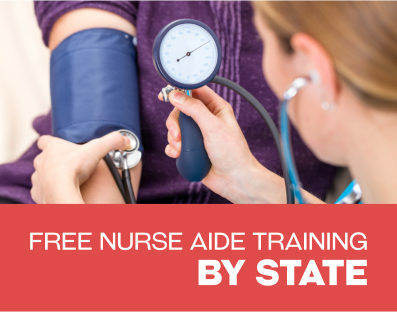 These programs are highly competitive because they come with higher pay rates, better benefits, nearly free schooling and guaranteed placement with a sponsoring employer. Non-union apprenticeships are usually found through small businesses and benefits can vary. However, regardless of where the apprenticeship is obtained, anyone who successfully completes a program will be provided with the skills and knowledge they need to have a successful new career. There are a large number of apprenticeship programs out there; however, most are found in the construction, electrical, plumbing and HVAC fields. Although they are harder to find, other apprenticeship programs are out there for non-construction related fields such as in early childhood education or child care. Here are just some of the apprenticeship programs that you can find in Mississippi. The Southeastern Area Boilermakers Field Construction and Repair is one apprenticeship that is offered in Mississippi from the Local Union 110 in Hattiesburg, Mississippi. Applicants for this program have to be at least 18 and should have some welding experience. Additionally, applicants must have a high school diploma or a GED. On-the-job apprentice training as well as classroom instruction is required for the completion of the program. The Southern Apprenticeship Training Fund offers a three year training program that requires 144 hours of classroom training as well as 2000 hours of on the job training. All apprentices work under the direct supervision of an experienced journeyman operator. Upon the completion of the program, individuals will have learned all of the necessary skills and knowledge that the field requires. A lot of different skills are learned such as for crane operation as well as other large pieces of equipment, HVAC testing and balancing, indoor air quality, mechanic training and pipeline operating. Some of the heavy machinery training that is offered includes training for cranes, backhoes, dozers, loaders, graders, concrete pumps, forklifts and trenching equipment. Apprentices are also required to learn about safety and health programs such as for hazardous waste training, OSHA training, asbestos training and lead abatement training. This heavy machine operator training is offered in Luka, Mississippi. Most construction related apprentice programs require a state issued exam to be passed before the apprentice can actually move up to a journeyman. 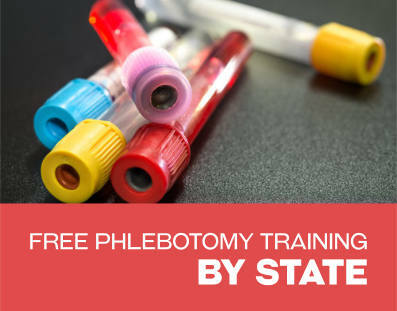 Additionally, in order to be a licensed professional in the industry, passing this test gives you a certificate saying you are knowledgeable enough in your field to be state-certified. There are some other unique apprenticeship programs available that are not necessarily apprenticeships in the modern sense of the term; however, are similar. One example is for a Folk Artist apprenticeship from the Mississippi Arts Commission based in Jackson, Mississippi. This apprenticeship application is actually for getting a $2000 grant to learn an art form, provided that the application is accepted for the program. The apprentice and the master artist must apply for this money together and the apprentice then will get to work with the master artist for a predetermined amount of time. This type of program is really for fine-tuning skills that were already there. The grant money is actually designated to cover the cost of the project and also to provide compensation to the master artist doing the teaching. Some of the artists who have been awarded the grant in the past include boat makers, fiddler makers, basket makers, quilt makers, and more. However, this program extends to performing arts as well. Preferences are given to artists and apprentices that belong to the same cultural group and are going to be working on an underrepresented art form. After all, the aim of the program is to keep traditional arts alive in their original communities.